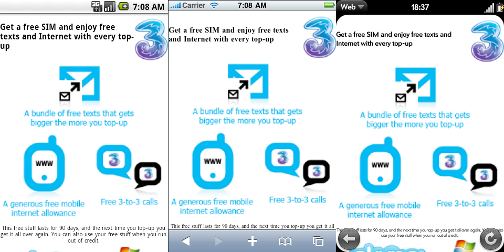 3 Free SIM, mobile site is promotional site for 3 Mobile UK for their free SIM offer run by BlisMobile Media for 3 Mobile UK. Users are able to sign up for free SIM via their mobile device. 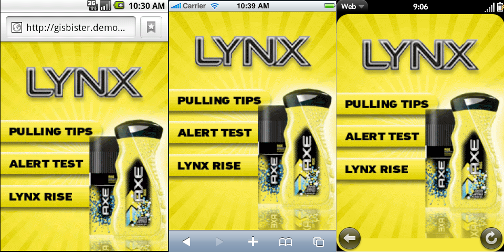 The site is optimized for each device on the fly. Both BlisMobile Media and their client was very happy with the result. TweetMy name is S H Mohanjith and I am a freelance web developer, software developer, system administrator with more than 5 years of experience. I have been working as a full-time freelancer for 3 years and specialize in delivering high quality, affordable web sites. The majority of my web development work involves the use of WordPress or similar content management systems such as Joomla, Drupal and shopping carts such as Magento, OpenCart. I also provide GNU/Linux and Unix system administration and proactive support. 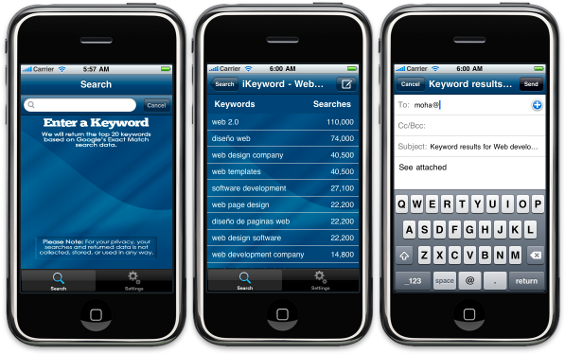 If you are planning a web development, web design, software development gig, don’t forget to get a quote or hire me. You can also hire me for database administration, system administration, build or configuring firewalls, and even for database and system recovery.